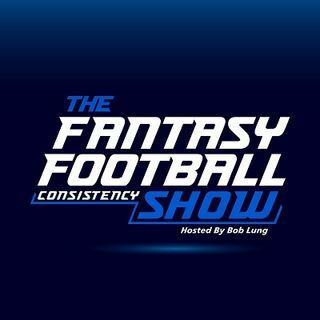 Bob Lung and Ron Rigney of Big Guy Fantasy Sports discuss the free agent signings this offseason for WR & TE that will make an impact on their Consistency or their teammates! Who are some of our favorites? Find out on this week's show!